As a total systems integrator, Venture Communications & Security can design, install, and maintain the most difficult of installations from start to finish. Whether your need is for a fully integrated IP access control and video surveillance system for a global corporation, a residential security system, or anything in between, we are your one stop solutions integrator. 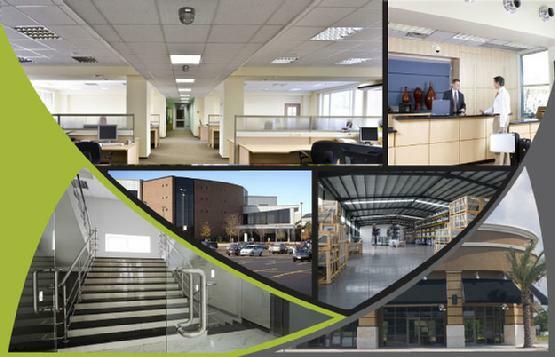 Voice and Data Cabling, Fire Alarms, Access Control, Video Surveillance, Video Intercoms, Sound Systems, Intrusion Systems, Business Telephones, Identification Badges and Gate Controllers and Structured Cabling. Our mission is to provide our clients with the highest quality service using a well-managed team approach.